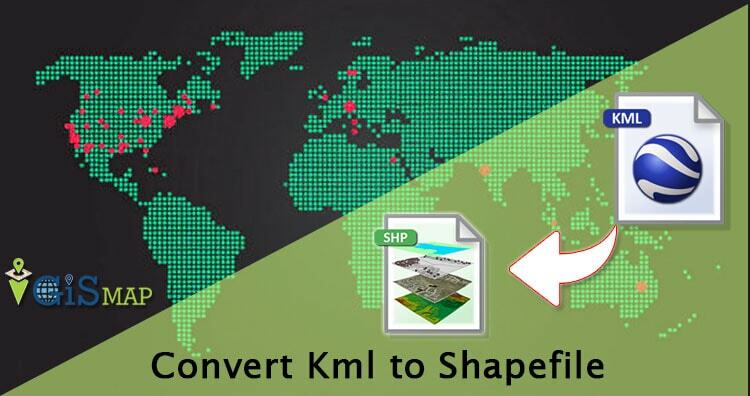 Convert kml to shp shapefile. Have you extracted and downloaded kml file from Google Earth or Google map and want to render it with your geo library which support shapefile? Do you have KML data given from third party and want to give a proper representation of data over map by converting the same in shapefile? 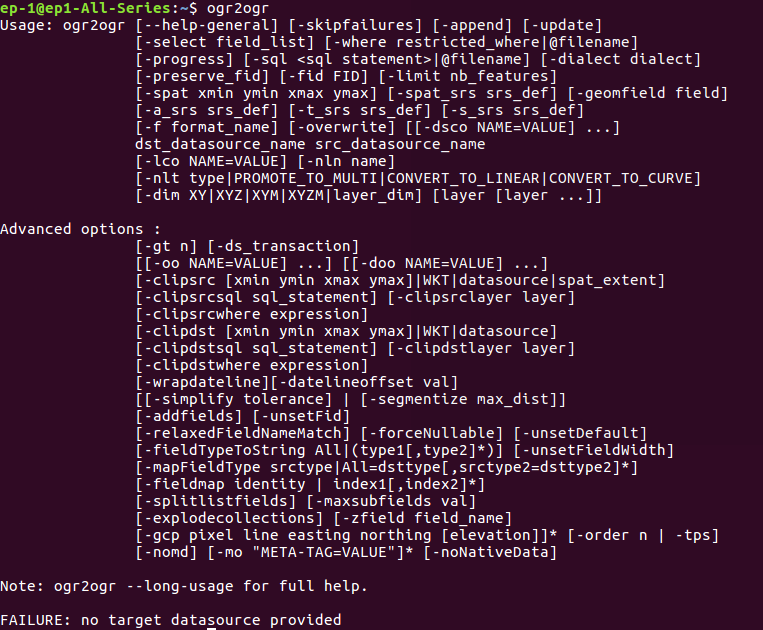 If so, here is an article to convert kml to shp using command line tool ogr2ogr or using php code. While if you use QGIS tool, you can look over kml to shp convert using QGIS or else continue using this article. KML (Keyhole Markup Language) is very popular GIS format. It is available in text format containing tags such as Placemark, SimpleField, SimpleData and ExtendedData etc. It contains whole information in tag. But when you need to see the geometry you may require Shapefile. This conversion can be done using Ogr2ogr utility from GDAL (Geospatial Data Abstraction Library) and other GIS software such as QGIS, ArcGIS etc. In the above given example, attribute fields are given with their data type. In style tag geometry style shown with color. Extended Data encloses attribute field name with values. In the last coordinates are given for particular line string. In similar way other lines, point and polygon are given in KML. You may also look over converting Shapefile to kml using QGIS or shp to kml using ogr2ogr tool. 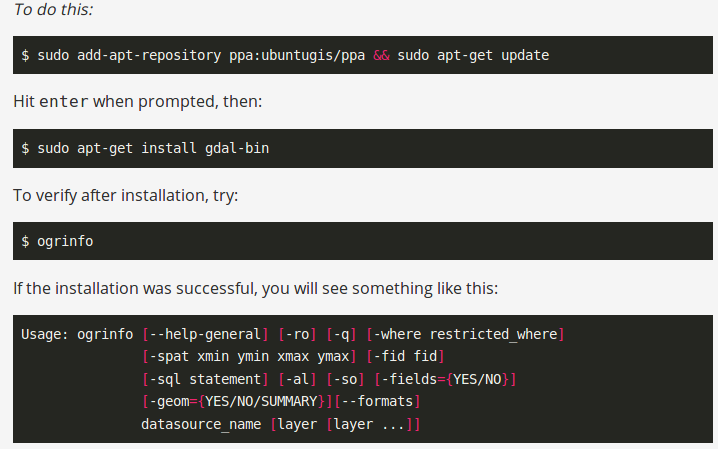 If you already have install this utility or you want to check availability of this utility you can type ogr2ogr in terminal. 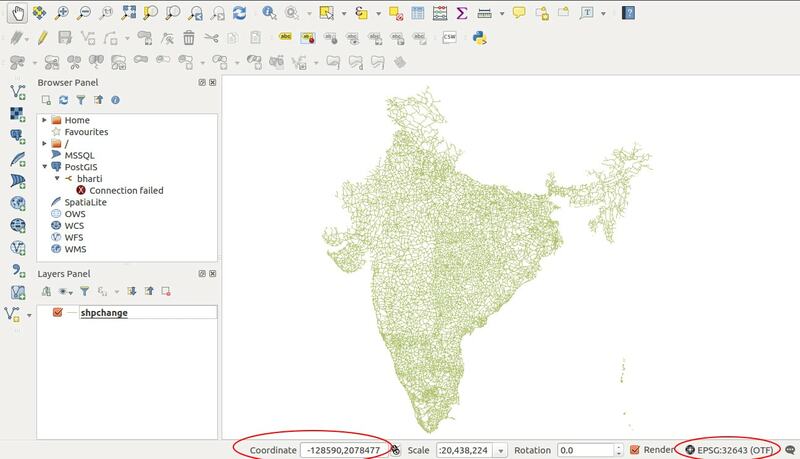 Here -f defines the output file format and ‘ESRI shapefile’ is driver available. Hence, we get our shapefile. 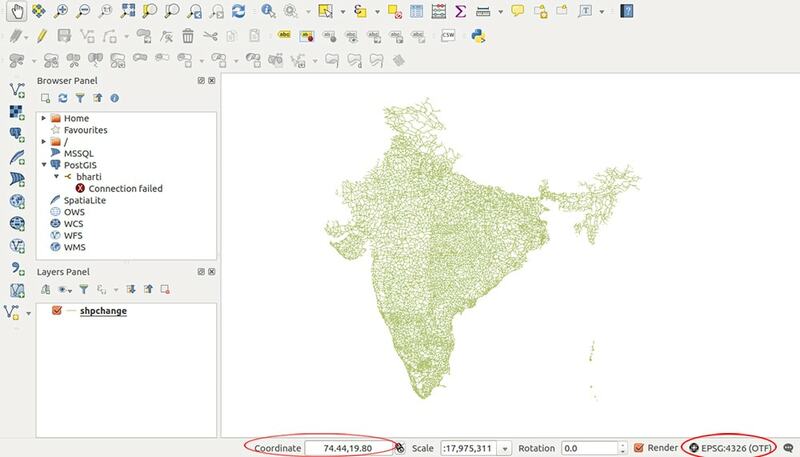 Furthermore, try our tool IGIS MAP Tool if you want to conversion in single click. You also can visit Shapefile to GeoJSON, Shapefile to TopoJSON, Shapfile to geopackage, KML to shapefile conversion using QGIS etc.